In the United Kingdom, over 400,000 people are homeless. Even when these individuals are able to stay in shelters, they still face significant challenges. They lack support, financial management education, work skills and confidence. This makes it difficult for them to find employment and housing and lift themselves out of homelessness. 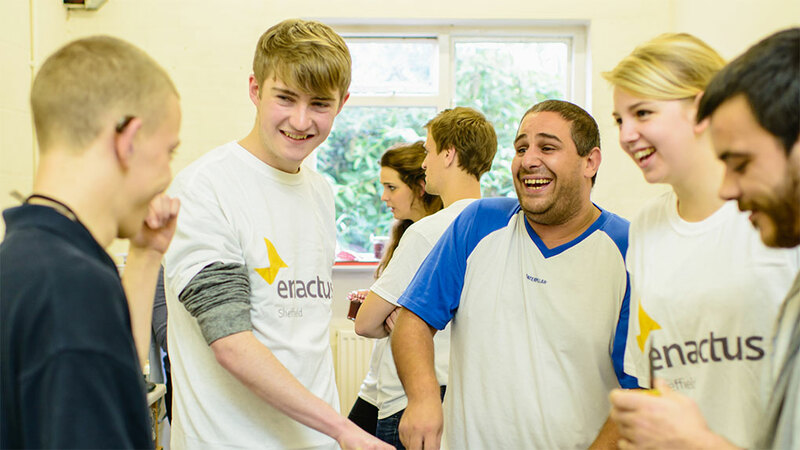 ​The Enactus team at the University of Sheffield created a business to help these individuals thrive. Through their project Homemade, they teach the homeless to make jam and chutney during weekly sessions in local outreach centers. The project teaches participants cooking skills as well as budgeting and time management. Sales from the jam and chutney provide financial support for the participants. Aside from their work making jam, participants also attend workshops about interviews and how to write a CV. 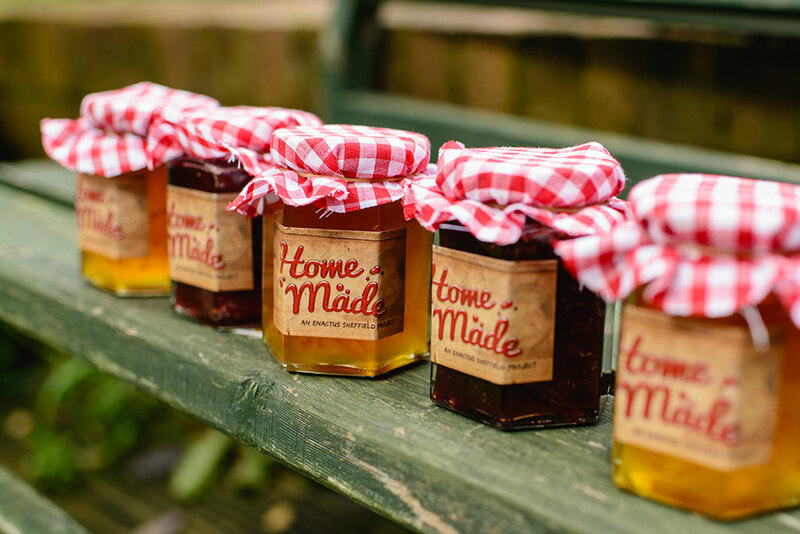 Homemade jam and chutney is sold at 11 local retailers, in student markets and online. Jam is £3.50 (5.50 USD) and chutney is £3.00 (4.71 USD). So far, they have sold 454 jars of jam and chutney and the project has impacted 50 men. To see the Homemade website and online store, visit www.wearehomemade.org.